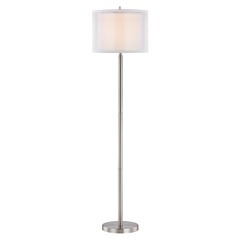 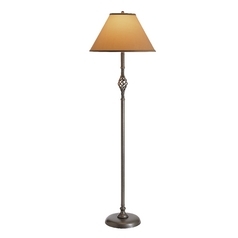 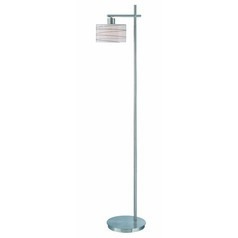 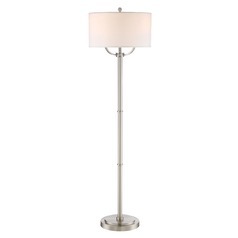 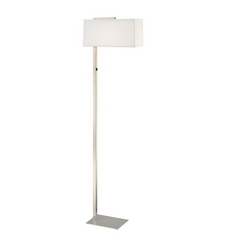 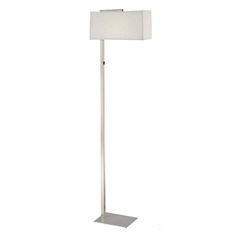 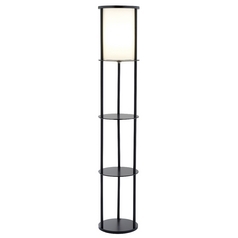 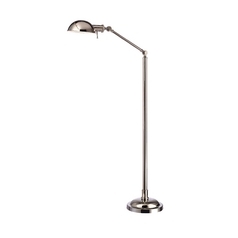 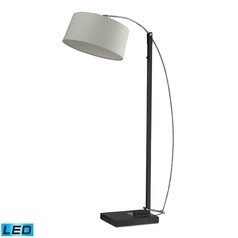 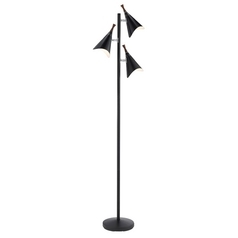 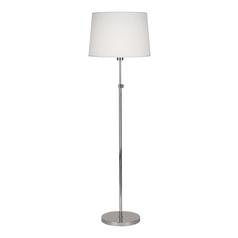 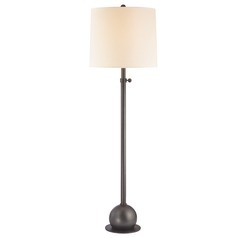 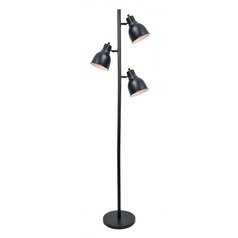 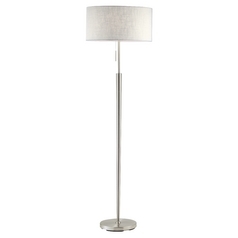 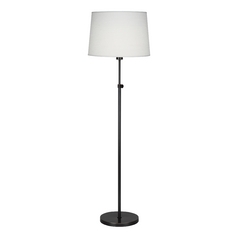 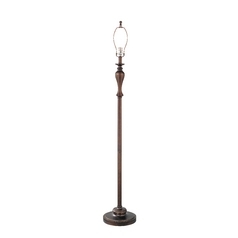 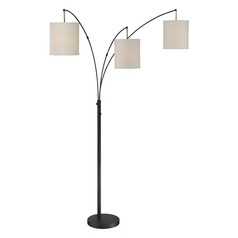 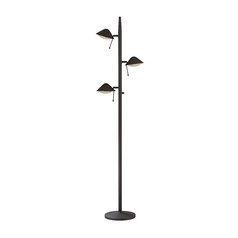 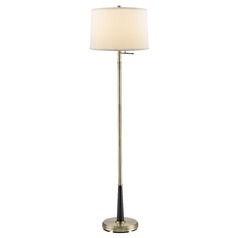 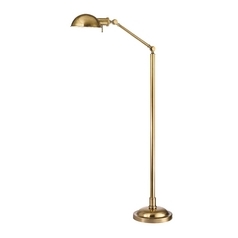 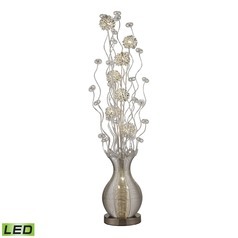 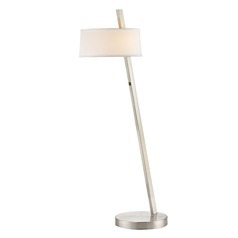 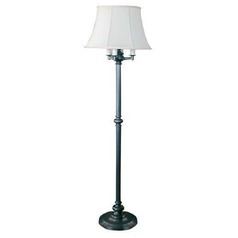 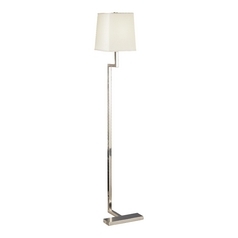 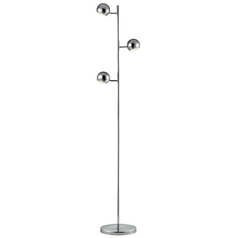 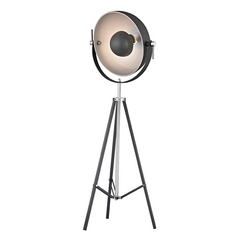 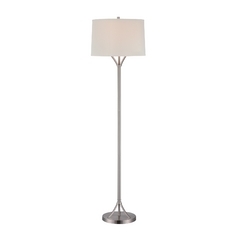 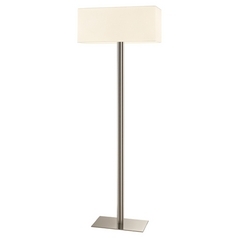 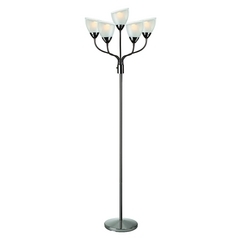 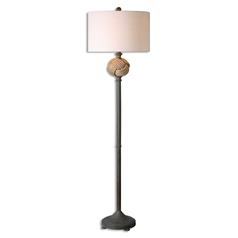 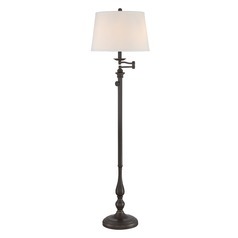 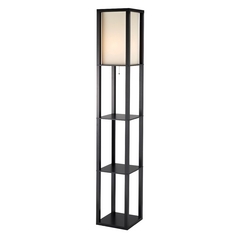 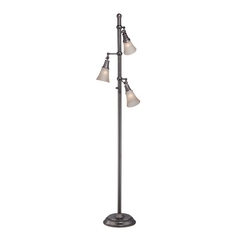 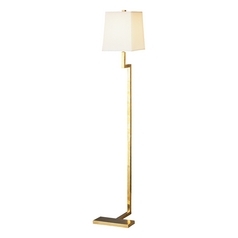 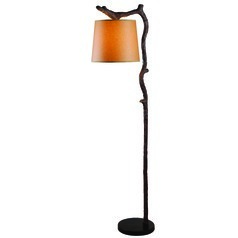 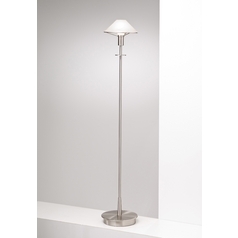 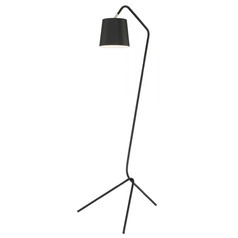 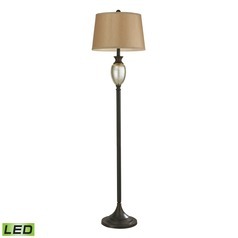 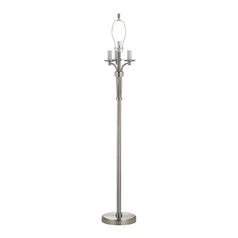 For all lamps, all the time, check out this selection of table, desk, and floor lamps, presented by Destination Lighting. 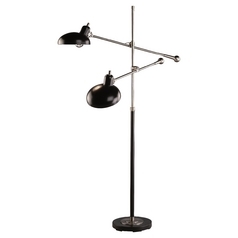 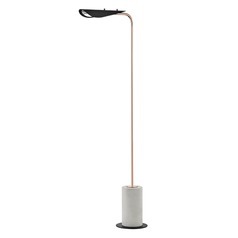 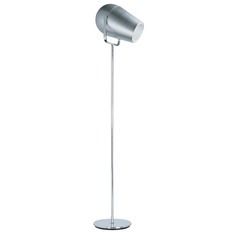 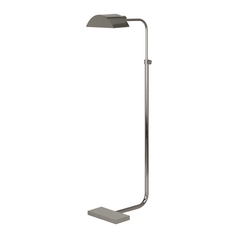 You'll find functional clip-on lamps that can be placed just about anywhere around your office, dramatic torchiere lamps, and adjustable swing-arm lamps for the wall and desk. 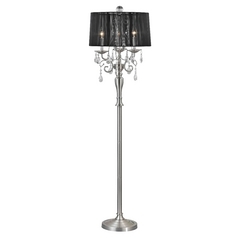 There's console or buffet lamps for the dining area, convenient wall lamps, and even novelty lamps that add a bit of fun to any room. You'll find numerous styles to choose from, including ultra-modern and laid back and traditional. 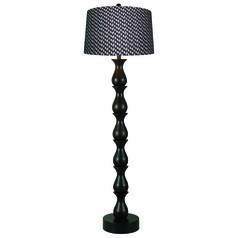 There are also loads of finish options to mix and match with any home decor.